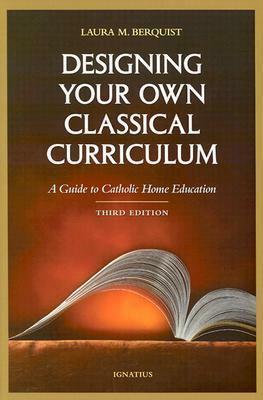 Home educator Laura Berquist presents a modern curriculum based on the time-tested philosophy of the classical Trivium--grammar, logic and rhetoric. She has given homeschoolers a valuable tool for putting together a "liberal arts" curriculum that feeds the soul, as well as the intellect. Her approach, covering grades K - 12, is detailed and practical, and it is adaptable by parents and teachers to any situation.